Yellow is a very cheery color. It is said to spark original thought and inquisitiveness. As the brightest color on the spectrum, yellow is seen much more readily. It is used for cross walks, street dividers and even the school bus, so it is more visible to others. Yellow used in the home can bring about cheerfulness, inspire the intellect, and provide a space with warmth and energy. 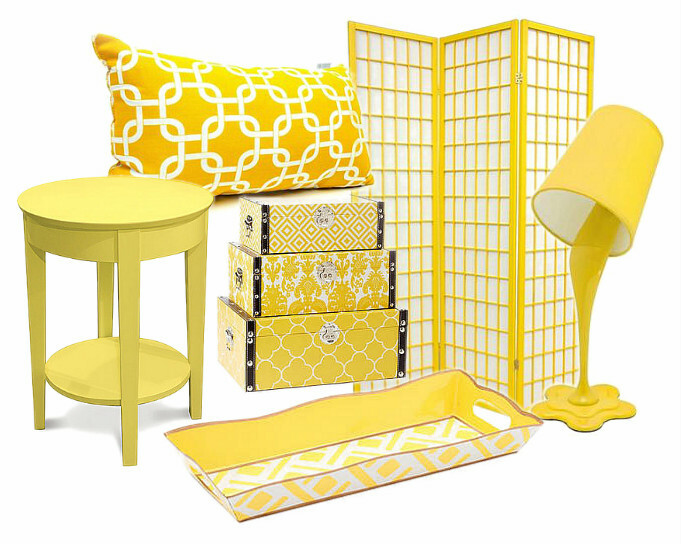 In small doses it can bring a happy disposition to a room, if a full scale onslaught of yellow is not your liking. 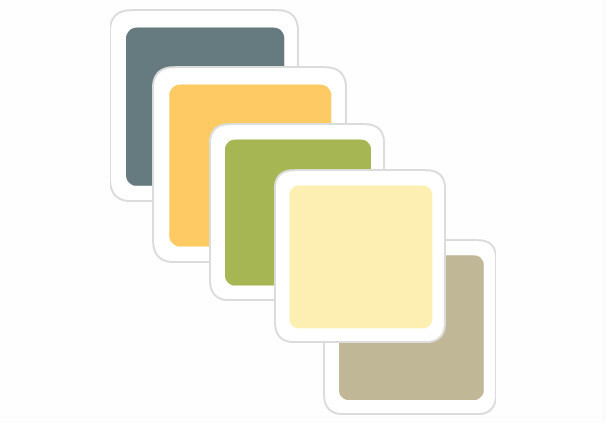 It’s a great gender-neutral color for a nursery. Bright, vibrant and creative, what more could you want for your child’s room? It is a shot of happiness every child ought to be bathed in. Yellow is great mixed with navy, white, gray or even green. 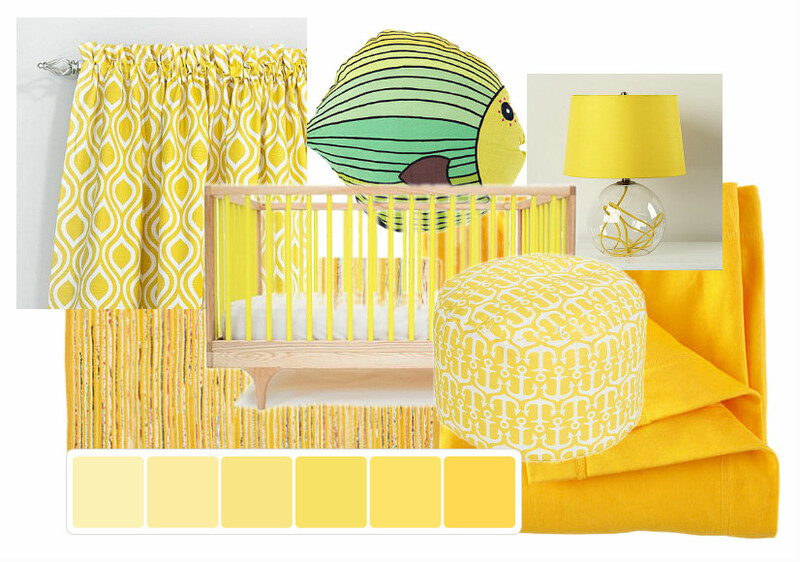 These are just some of the reasons I am crushin on yellow this week.